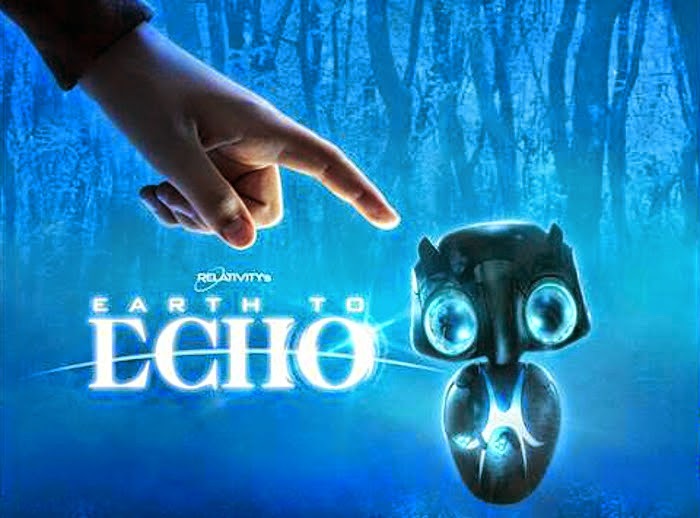 Relativity Studios' new film Earth to Echo won't be in theaters until July, but thiscoming Monday and Tuesday, you can experience this family sci-fi adventure free of charge! First, on Monday, June 2nd, you can attend a FREE screening at Atlantic Station. To get your tickets, go to www.relativityscreenings.com and enter the code ETEAtlanta62. Space is limited and the studios tend to overbook these events, so plan to show up early. Then at 11 AM on Tuesday, June 3rd, at Fernbank Science Center, join us to meet "Astro" Bradley, one of the film's stars, and Andrew Panay, the producer, in person. There will be a Q & A session, autographs, ETE gear to give away, and a special free screening of our new planetarium show Back to the Moon to Stay. To guarantee your admission, please RSVP at http://bitly.com/ETEScienceDay.